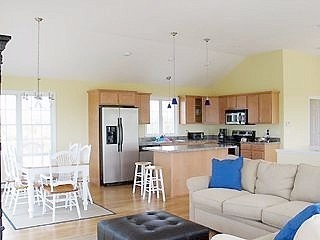 The house is beautifully decorated and furnished, and offers all the convenience of home including air-conditioning, a fully equipped kitchen, 2 full baths, breakfast, living room, family room, and 3 bedrooms accommodating up to 6 people very comfortably. 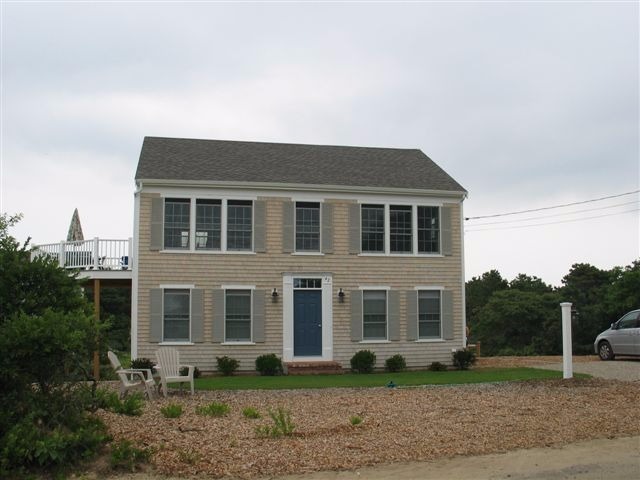 The 2nd floor is an open floor plan with vaulted ceilings, hardwood floors and panoramic ocean views from the entire floor . 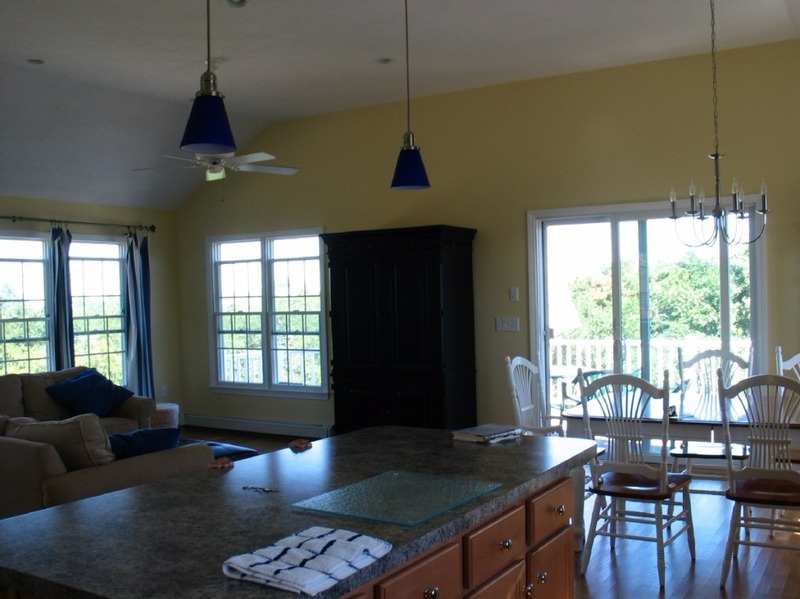 Off the breakfast area, sliding glass doors lead you to a large deck where you can enjoy your evening meal while you hear the waves and watch the sunset over the bay. Beach access is a few houses down the street or about 150 ft. Includes Wireless Internet, telephone service, game console and more!! 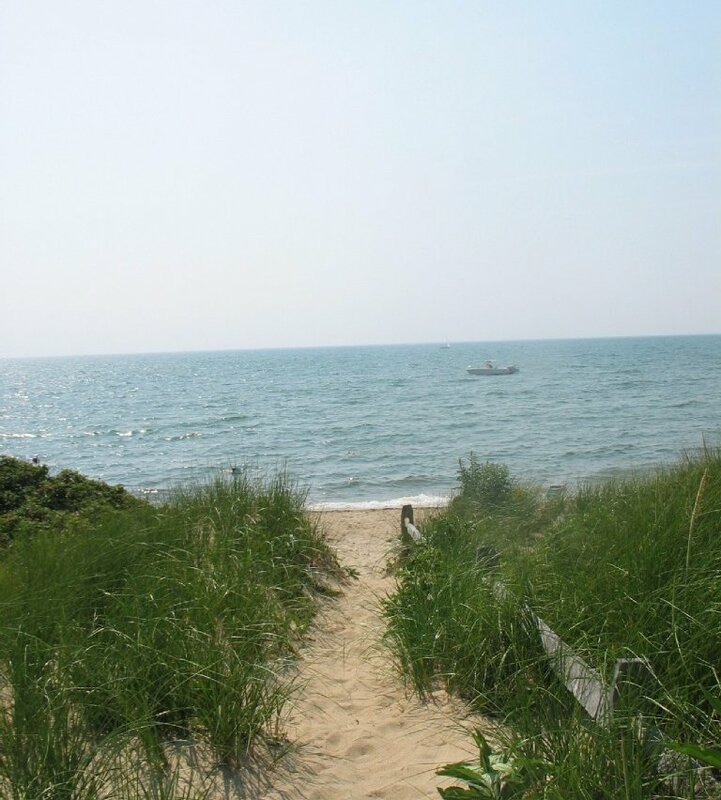 Other Beaches and activities: Other Beaches and activities: The spectacular Ocean beaches of the National Seashore are also within a 5 minute drive, and fresh water lakes and Bike Trail to Orleans and Wellfleet are within .4 miles. Enjoy the Bay Beaches with small children during high and low tides or spend the day at the National Seashore beaches during low tide for the waves and surfing that is safe for all age groups. During high tide, the waves are high for the daring. Many families switch between the two beaches to enjoy the best of both oceans. We recommend that you purchase a weekly pass to the National Seashore beaches during your stay as the Bay beaches have no fees. Also, if you enjoy an evening cookout, make sure to request a permit ahead of time and enjoy the stars near a cozy fire with friends and family. 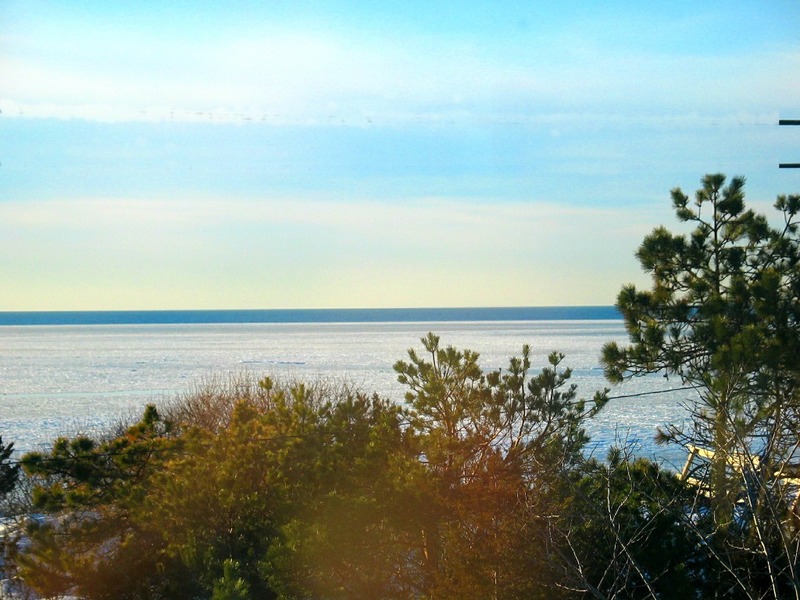 About Eastham: Eastham is a quiet town with several Ocean and Bay Beaches, a host of kettle ponds, pretty country lanes, panoramic views of Cape Cod Bay and the Atlantic Ocean, and lots of wide-open space for nature lovers. Pre-colonial stands of oak and pine were long ago harvested for fuel and shipbuilding and the terrain of the town is now heavily salt marsh and sand. The town was originally home to the Nauset Indians. In 1651, it was incorporated by a group of Pilgrims who settled here. 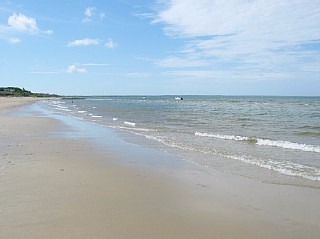 About one third (4800 Acres) of the town is included in the National Seashore National Park. A new ocean beach is in the planning stages. When opened, it will be the first new ocean beach on Cape Cod in over 50 years.